It was learnt that the retained member Rakesh Parikh was already a disqualified office-bearer having completed 11 years in various capacities in Baroda Cricket Association. In the wake of the Supreme Court order, former BCCI vice-president Gokaraju Gangaraju has quit as secretary of Andhra Cricket Association. 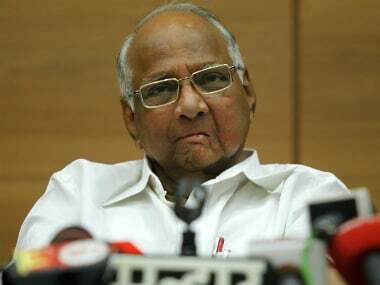 On 2 January, the Supreme Court had asked BCCI and all the state associations to implement the recommendations of the committee headed by former CJI Justice (Retd) RM Lodha. 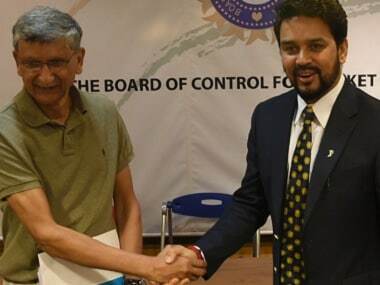 Acknowledging the little inclination on BCCI’s part to follow the orders issued in toto, the SC decided on Monday that its patience could not grow thinner. 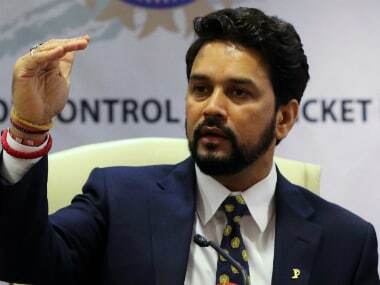 The Supreme Court judgement on BCCI vs Lodha panel will sort out the mess in sports once and for all, and hopefully other federations will have to follow soon. Sometimes someone with a bit of love for the sport and a lot of love for the exposure it brings could be a better option than a career-driven professional. 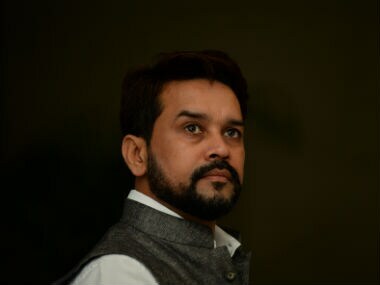 In a landmark judgment, the Supreme Court on Monday sacked Anurag Thakur as BCCI president and Ajay Shirke as secretary. 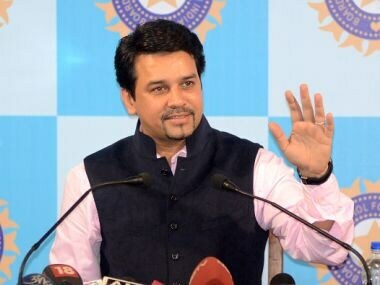 The verdict is sure to have profound political ramifications and also impact the way cricket is run in India. 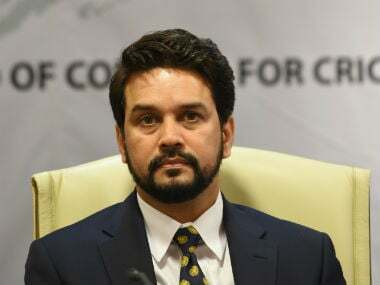 BCCI President Anurag Thakur conceded that the current crisis is not in the best interest of cricketers but they will keep everything on hold till SC gives it's verdict.